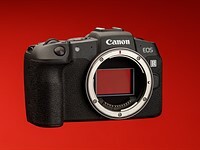 Can we all admit that the GH3 is about the same size as an APS-C DSLR? And that there's no shame in that. As someone said early on, the beauty of M4/3 is that there's something for everyone. Don't like the size of the GH3? Don't buy one.